straps draw inspiration from a climbing harness in order to enable fantastic freedom of movement, and the elimination of pressure points. 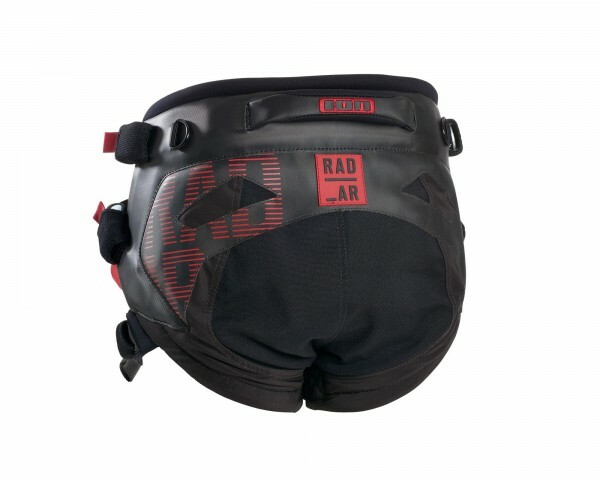 Advanced freeride orientated riders, looking for a harness to meet their high demands. Weiterführende Links zu "2016 ION Radar"